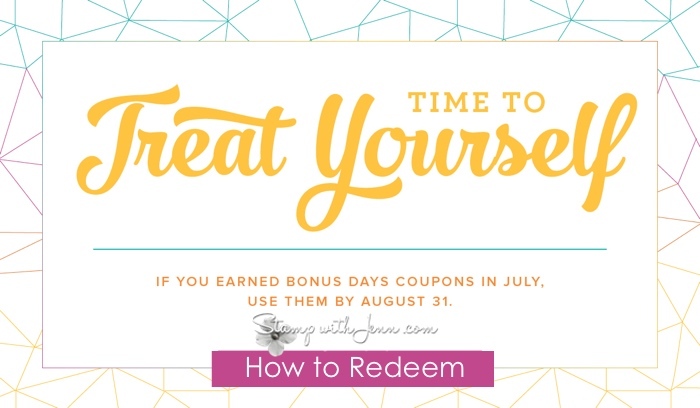 If you shopped in July, then you will have coupons you can use in August! These coupons were emailed to you after you placed your July order. Place an order in August to use your coupons. 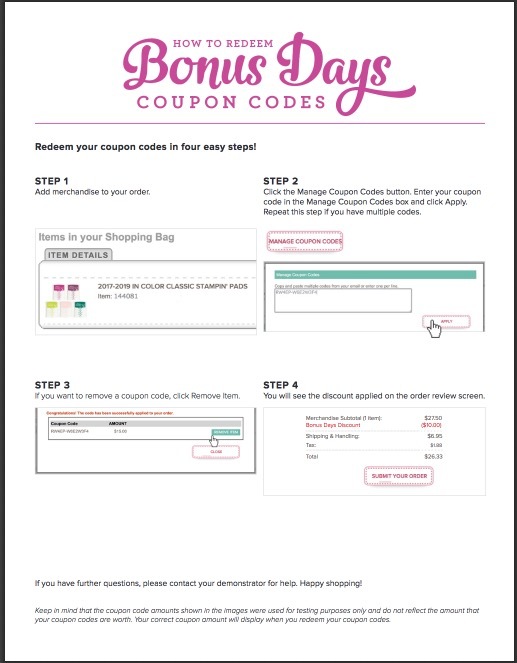 you can order ONLINE here using these instructions (click on the image to see it larger) to redeem your coupons. 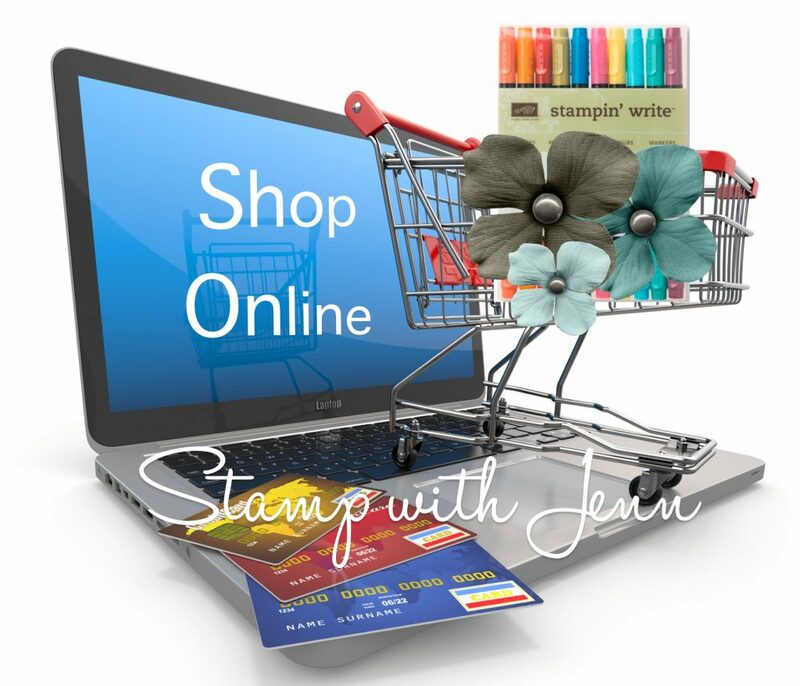 If you want to be part of my Online Birthday Party in August, you can still use your coupons. Ask me for more details.